Welcome to Year 1 and the team. This is the home to our wonderful young learners as well as Mrs McCambridge, Mrs Bennett & Mrs Bramall. In Year 1 we expect to have fun, enjoy, challenge, excel and inspire all who are in our class. Our ethos is one that promotes a happy learning environment through independence, teamwork, resilience and a can do approach. We pride ourselves on building on and scaffolding the foundations for life-long learning enthusiasm and aspirations. During the transition from EYFS to Y1 we look at how best to settle into Y1, taking into account of all the different personalities and needs as well as varying learning styles . As a class team we set our expectations of Y1. We work together to make the rules of classroom, gain independence by discovering where all the learning resources are, participate in circle time to get to know more about each other and how to respect each other and learn how to become resilient learners. 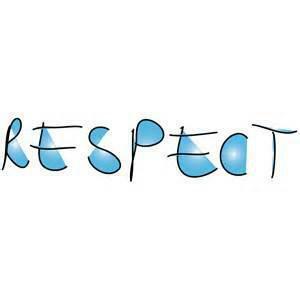 What respect looks like at school, at home and in the community. How we can show respect for each other and our belongings. Celebrating respect throughout the Y1 team and in school. PLEASE visit our other pages that are linked at the bottom of this page. When we teach our children Literacy, we always ensure that there is a secure link between reading, writing and phonics. 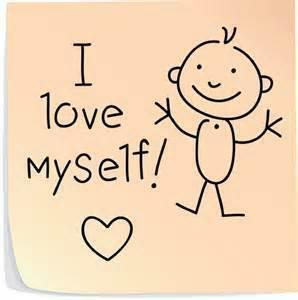 Our children understand that if they can read a word, then they can also write the word too. We look at the difference between letters, words and sentences. We learn about sentence structure: capital letters at the start of a sentence, finger spaces between words and punctuation at the end of the sentences. (.?!) We also learn about using capital letters for names: names of people, places, days of the week, months of the year. We learn about different spelling rules. We learn about singular and plural words (one cat, two cats); past and present tense (play, played; walk, walked; try, tried); adding 'er, est' to adjectives (tall, taller, tallest; bright, brighter, brightest); adding 'ing, ed, er'to verbs (jump, jumping, jumper). These are the spelling rules that Year 1 children will be learning. We also have year groups spelling lists in our spelling section. This is the list of words that each child should be able to spell by the end of their current class year. 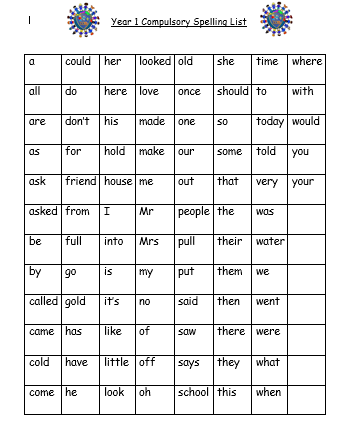 The Year 1 spelling list that the the Year 1 children will be learning to read and spell (independently in a spelling test and in their writing) is below. Our spelling section has a list of all the BIG SPELL words which your child will be learning, so you can practise these at home. There is also an ideas section so that you can try fun and different ways to practise the spellings. 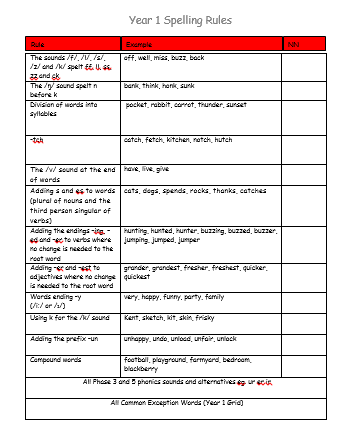 The phonics section has ideas on how to help your child at home with phonics as well understand some of the terminology that the children use. VC, CVC, CCVC — the abbreviations for vowel-consonant, consonant-vowel-consonant, consonant-consonant-vowel-consonant, which are used to describe the order of letters in words, e.g. am, ham, slam. 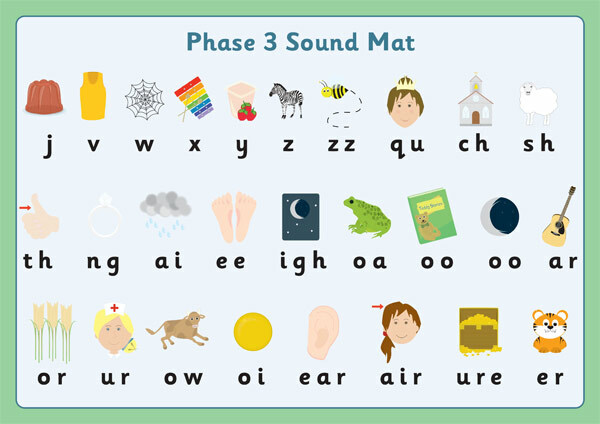 When children enter Year 1 they should have learnt all the Phase 2 and 3 phonemes/graphemes, so that they are ready to start Phase 5. Our key author is Emily Gravett. 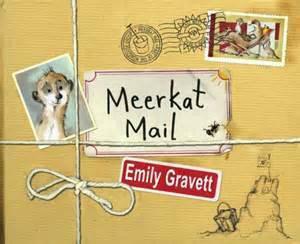 We will be looking at her books this term, starting with Meerkat Mail. and The Princess and the Wizard. In the Literacy section there are a range of videos to accompany our Year 1 essential reading book list. Our immersive theme for Autumn Term will be based around Castles and Castle Life. Click on our immersive learning links to find out more. We are using the book, Meerkat Mail, to help us investigate the essential question. When Sunny Meerkat who lives in the Kalahari Desert decides to go on a vacation to find the perfect place to live...you know, some place that isn't so crowded with family: the PERFECT place to live. So, he leaves a note that says he has set off to stay with his Mongoose relatives, but he promises to write. And WRITE he does! From Uncle Bob's home he writes a post card featuring the African Red Hornbill that warns the mongoose family of danger. You can actually flip over the postcard and read his funny letter to his meerkat family. Unfortunately Sunny is just too big to fit into their hiding places. 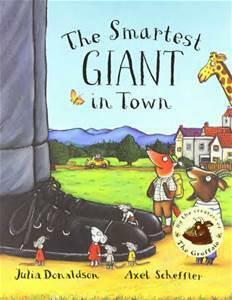 Next, Sonny goes to stay with his cousins Scratchand Mitch who live in a termite mound. From there he writes another post card before the itching gets to ticklish for him and he moves to cousin Edward's home on the farm. We will follow Sunny's quest for the perfect home through his emails that are included in his book: Meerkat Mail. Can you guess where he finds the perfect home? What are meerkats? Where do they live? What are their families like? What help do they give? What do they eat? Where is their food? Do you think that their food would taste really good? Meerkat Mail by Emily Gravett. 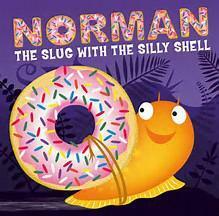 Our novel study book is Norman the Slug with the Silly Shell. Norman is a slug who longs to be a snail - if only he could find a shell! Enjoy Norman's crazy antics as he goes to hilarious lengths to find a shell of his own. But will he be satisfied once he finds one, or will his dreams get bigger and bigger and bigger? Norman thinks that the snails are 'amazing'. Can you think of words that mean the same as this? Norman 'skulked' off when the snails shouted at him. Can you find other words that can be used to describe how a slug moves? Look at the use of punctuation within the story (e.g. exclamation marks, speech marks). Think of different words that can be used to describe slime. Norman frees himself with a 'slither and a slother, a slip and a slide'. Can you make up your own sentences that use alliteration? Look at the patterns on the snails' shells. Can you create a new pattern to decorate a shell with? The snails are forming a triangular pattern in one of the illustrations. Can you investigate triangular numbers? Look at the illustration of Norman looking at his reflection. Can you draw your own symmetrical picture like this? Find out about the Fibonacci sequence and how the pattern can be found in snail shells. Norman's shell has lots of shiny parts. Investigate different materials that are shiny and dull. What makes them shiny? What does reflection mean? Find out about slugs, snails and other minibeasts. Can you write a report about one of them? How are slugs and snails similar / different? Make a list of other objects / materials that would make a good shell for Norman. 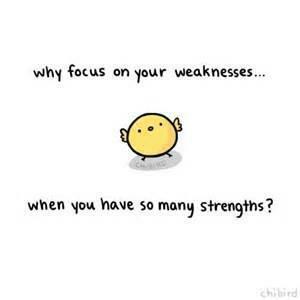 Think about the positive / negative aspects of having each one as a shell. Think about the forces that are taking place at different points in the story (e.g. when Norman knocks the snails' tower over, when Norman falls out of the bird's claws). Can you make your own slime? What materials might you have to use? Norman lands on a washing line. Why do people hang wet clothes on a washing line? What does evaporation mean? Use a paint program to design a new shell for Norman. Could you make a stop-motion animation that retells the story? Use animation software to make a dancing slug! Click on the KS1 link below to view our Year 1 Science week 2017 investigations and experiments. Design a new flying machine to help Norman fly around the sky. Design a new shell for Norman. Look at the different shades of each colour in the illustrations. Can you mix different Art materials to make new shades of the same colour? Plan a trip to the beach and find different types of shells. Can you find out what creatures they used to belong to? Meera Syal tells us the tale of Norman, the slug with a rather unusual shell.